Principle of The College of Auricular Acupuncture. Jonathan Tarr is a fully trained Traditional Chinese Medicine TCM body / Auricular Acupuncturist and Shiatsu practitioner and teacher. He trained with Chinese doctors at the Acumedic Foundation in London, England, continuing his personal and professional development in Beijing, China. Jonathan was awarded The Winston Churchill Memorial Trust Fellowship 2004, presented by Her Majesty the Queen at Buckingham Palace. 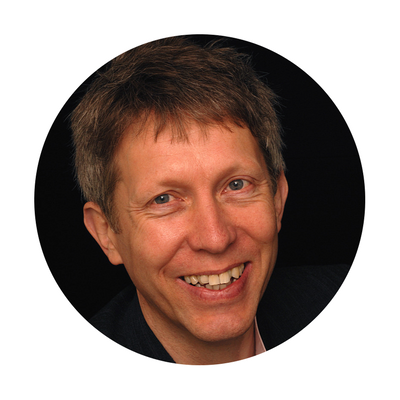 Dedicated to continued improvement in education and standards of practice, Jonathan is also committed to global research and the development of Auricular Acupuncture as a form of complementary therapy. Siwan has been the course director for the College of Auricular Acupuncture and Secretary of the Society of Auricular Acupuncturists since 2007. She has had the privilege of teaching in China at the Beijing University of Chinese medicine. Shortly after her return to the UK, she was invited to be a part of the team at The College of Auricular Acupuncture. Her background is eclectic and varied, from Energy Work to Acupuncture to Shiatsu to Nutritional Healing. Siwan has an insatiable desire to help herself and others break barriers to leading life to the full and bloom with vitality and health.